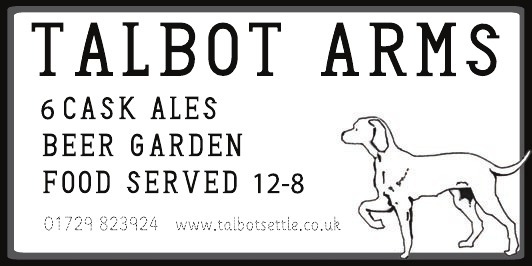 The Talbot Arms is located in the bustling market town of Settle in the Yorkshire Dales. 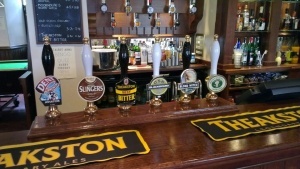 The pub is open all day and provides a large selection of real ales, home cooked food and a spacious beer garden. With home cooked food and large selection of real ales the Talbot Arms, Settle provides the perfect place to relax after a days walking or cycling in the stunning Yorkshire Dales. It also has the largest beer garden in Settle so when the sun decides to make an appearance it is the perfect place to escape.